Purchase Please don’t enter my personal space. Home / Crafts / Quotes / Please don’t enter my personal space. 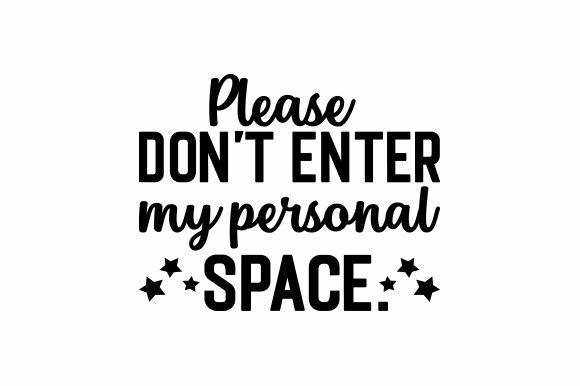 Please don’t enter my personal space.